Saturday appointments for Wills are available - Make it a Priority to have your Will done - call 250-382-8880 or message below to book a time! Historically, Notaries Public were the principal agents, scriveners, and scribes for commercial and judicial law. Currently, Notaries in BC, are legal professionals providing an alternative to lawyers, practicing within clearly delineated areas of law. 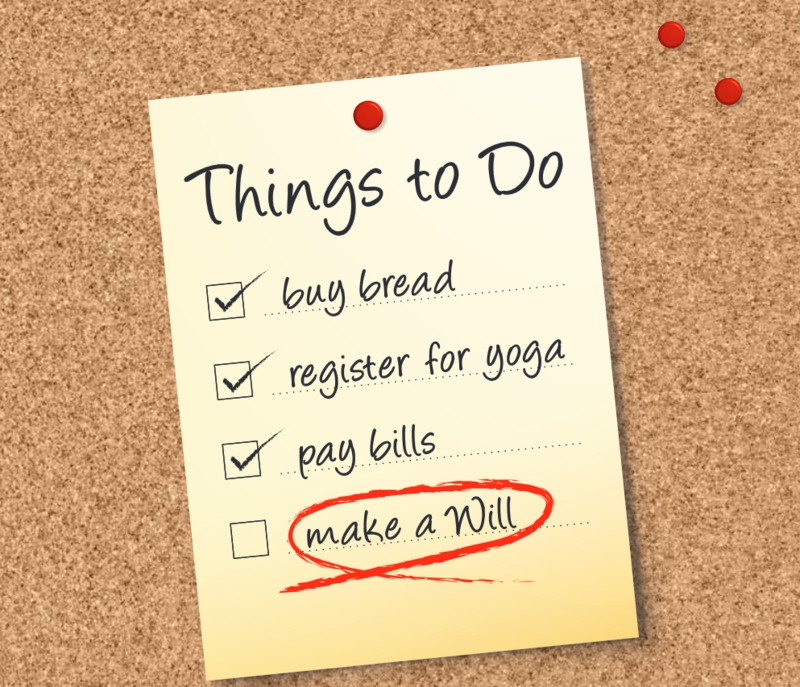 Everyone needs a Will even if your estate is small. While most of us hope to live a long time, bad things can happen at an early age so the young, old, and everyone in between should have a valid Will. BC Notaries can prepare your Will for you. In most cases you do not need to consult a lawyer. How much does it cost? What do I need to bring and think about for the first appointment? Most people in BC only require a very straight forward Will which we are able to do for you quickly and at a reasonable cost. Most of what we ask you will know without bringing extra paperwork. Real estate transactions in British Columbia, whether it be buying, selling or re-mortgaging property are made easier with Notaries on Douglas assisting you through the conveyancing process. Wills and Representation Agreements, Powers of Attorney, Oaths, Affirmations, Attestations, Statutory Declarations, Notarial Signatures, Travel Letters are all services available from Sabrina Hanousek, Notary Public, in Victoria. The team at Notaries on Douglas is trained to prepare your legal documents, accurately and efficiently. At Notaries on Douglas Sabrina Hanousek and her staff will help take the mystery and confusion out of the process.